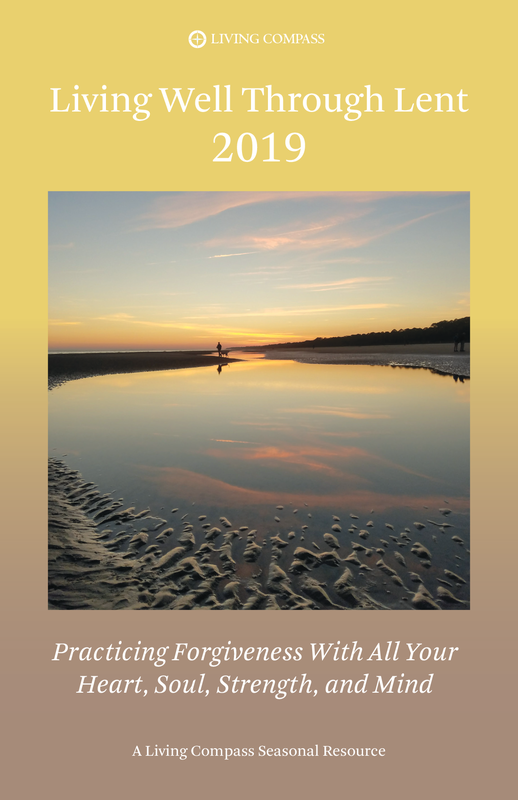 Designed for use as an individual reflection or for group study, this guide provides a foundation for seeking a deeper experience of Lent, an experience that will help prepare us for the true meaning of Easter. Available in both print and electronic editions. We offer a free downloadable Facilitator Guide for group use. Vivir una Buena Cuaresma 2019: Practicando el Perdón con todo el Corazón, Alma, Fuerzas, y Mente—a Spanish Lent guide with completely original content. Available in both print and electronic editions. To learn more or to order click here.